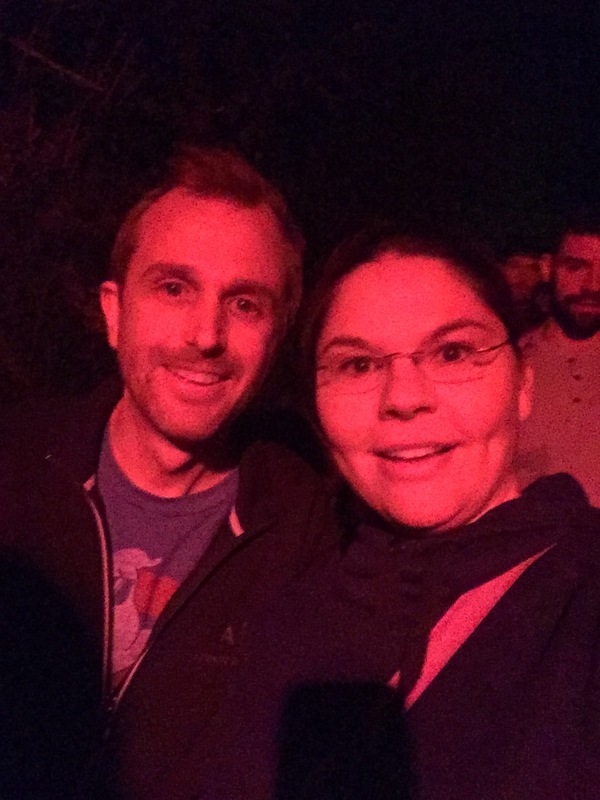 Factory of Terror is a good standard haunted attraction. 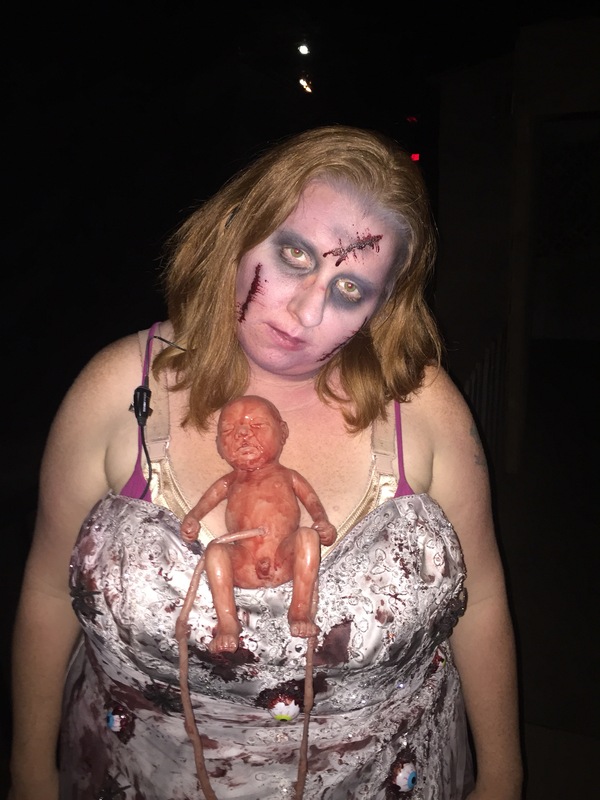 It makes a lot of top haunt lists, but I wouldn’t say it’s really worth a special trip. It’s got some great visual moments and really elaborate puppets, set and tech at points and then there are large sections lacking creativity. I did enjoy the mirror maze and some of the moving floor and wall effects. I felt the use of vertigo tunnels and airbags was excessive and ineffective. 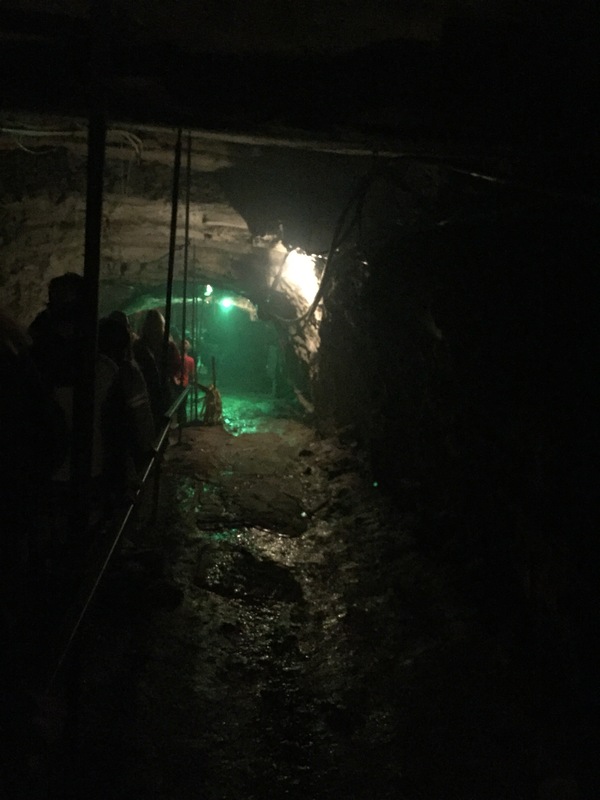 There were A LOT of very loud sounds throughout that eventually became less of a jump scare and more of a headache. 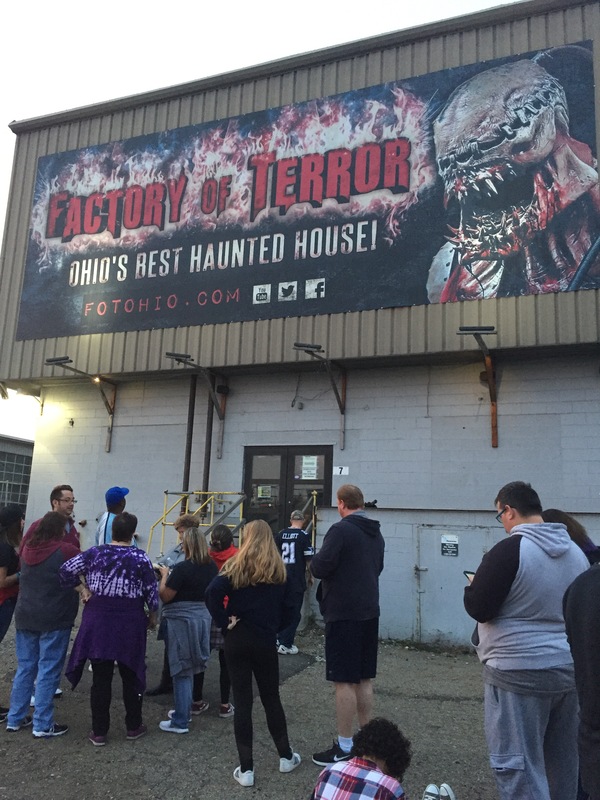 Factory of Terror claims to be one of the longest haunted houses so we expected much more, but it was simply multiple small haunts. One of the most frustrating things about the event was the theming inside each walkthrough. It was very difficult to figure out what was going on because they were divided up as if to have distinct themes but once inside each maze seemed to change within itself as if they didn’t really know what story they were telling. 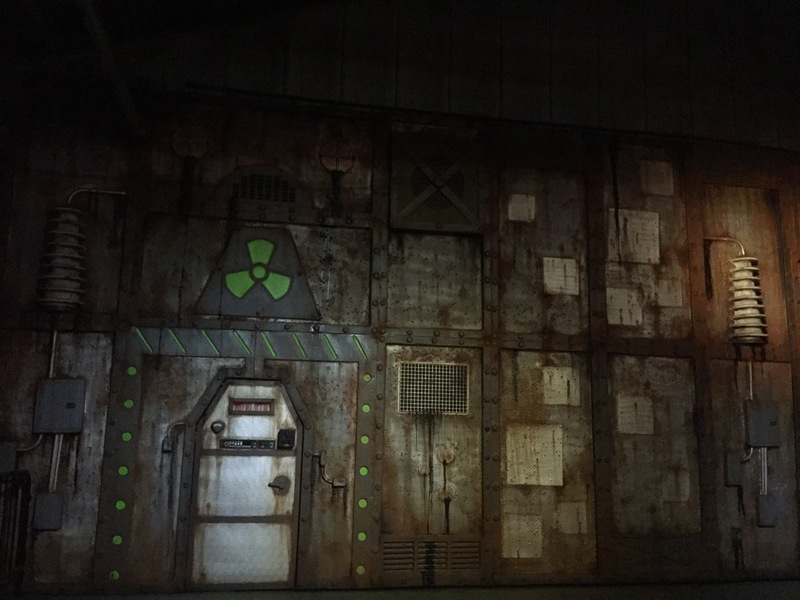 Stronger theming within each maze could help the actors make stronger character choices. 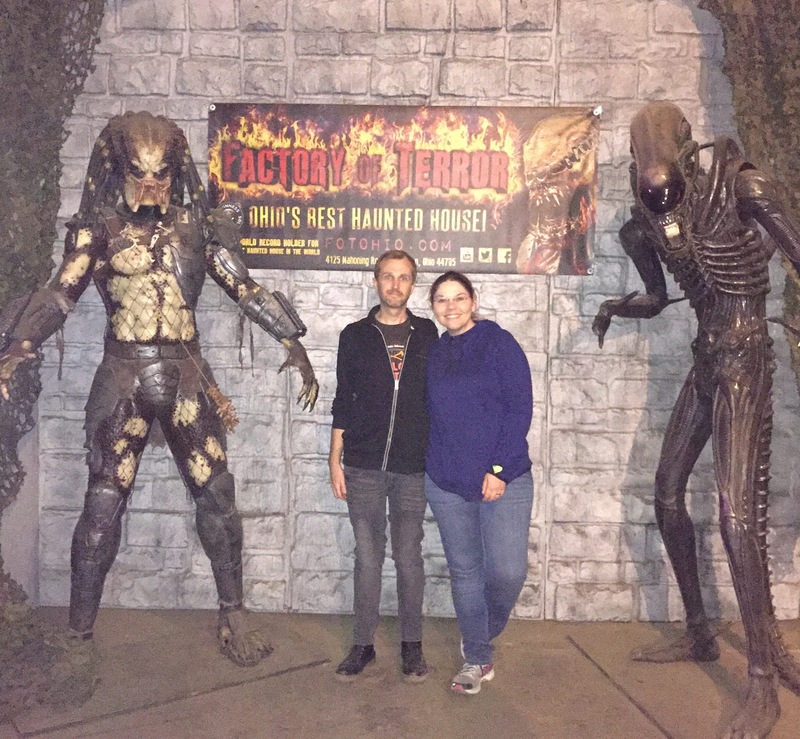 Overall Factory Of Terror seemed to be run by nice people that have a passion for haunting, but need some tweaking and the actors need training. If you’re in the area definitely check it out, but I wouldn’t drive far out of your way to see it. Imagine walking along a bridge over water inside a cave in darkness and feeling something grab your ankle. 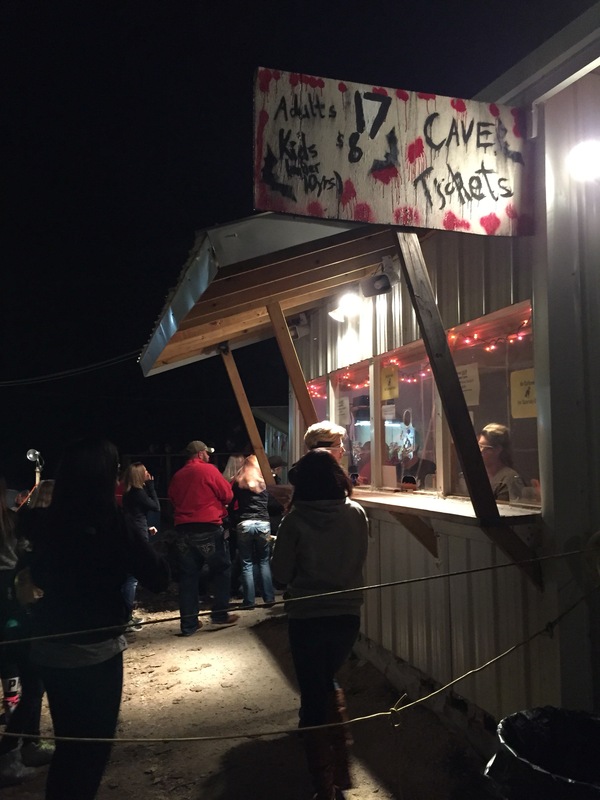 I don’t have to imagine it, it happened tonight at Lewisburg Haunted Cave. 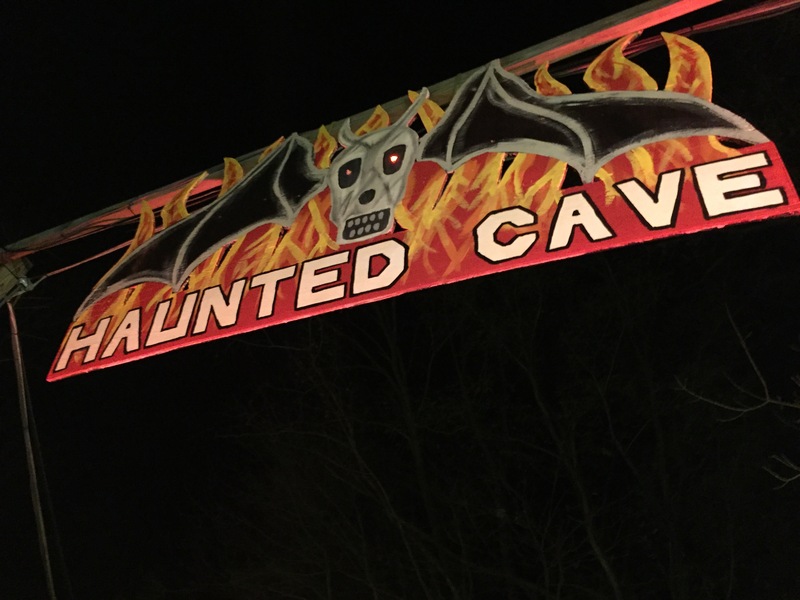 That was the beginning of a very exciting adventure through this one of a kind, truly scary haunted attraction in Lewisburg Ohio. This was about an hour experience because we didn’t get lost. It can take longer. It is dark and the ground is uneven. Please wear sturdy shoes that you won’t care about getting dirty. I wouldn’t recommend this for young children or anyone with health issues that could be aggravated by stress. 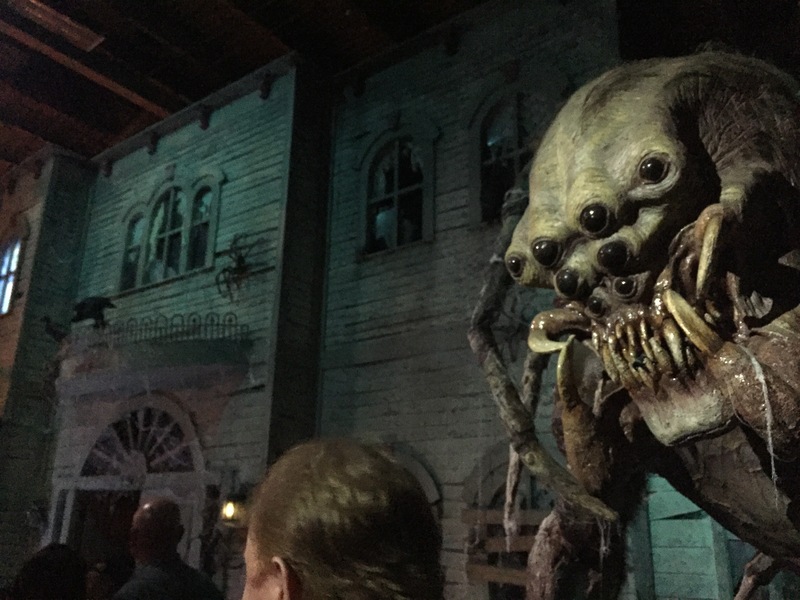 It is an impressive combination of genuinely creepy atmosphere, effective actors, awe inspiring animatronics, top notch sound and lighting design, physical and mental stimulation that attacks all of your senses and even pyrotechnics inside one of the most unique venues I’ve encountered. Basically what I’m saying is…it’s amazing!!! Don’t be mislead by the inexpensive ticket price, it’s worth much more for this experience. *They also have a historical tour type hayride that is more family friendly as well as entertinament and concessions. 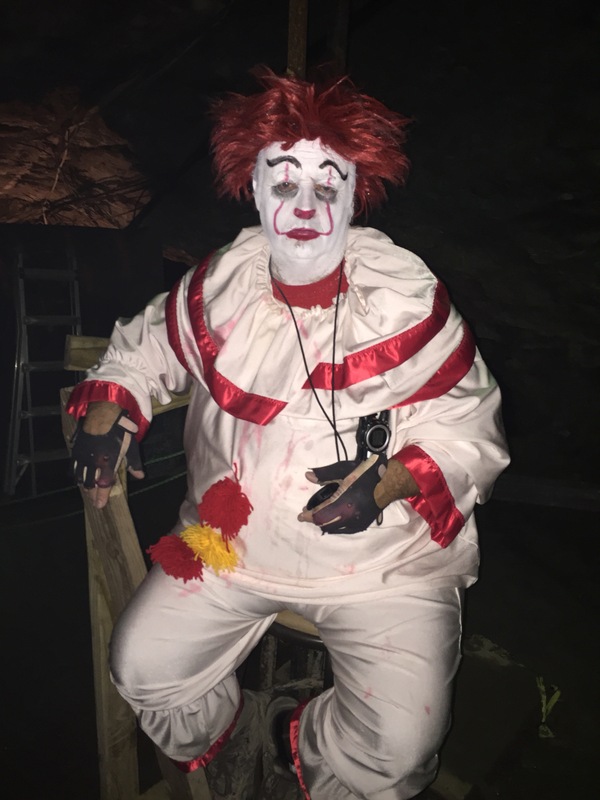 I highly recommend Lewisburg Haunted Cave. *Due to time constraints we were unable to ride through the family friendly attraction. Below is a list of the Escape Rooms I’ve played roughly in order of MY favorite to least favorite by city. Note: I especially enjoy horror, paranormal & magic themed escape rooms and recently realized I don’t enjoy physical puzzles like moving furniture or fishing for keys very much, so my preferences may be different than yours. Feel free to DM me questions on IG @TheHauntGirl.